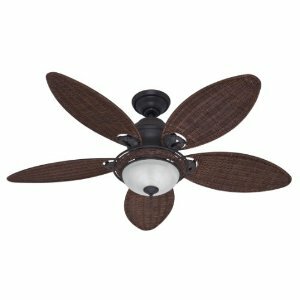 A flywheel is between your blades and your motor on your ceiling fan. 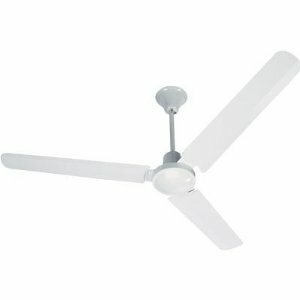 Some ceiling fan manufacturers use rubber flywheels, while other manufacturers use flywheels made of other materials. You know you have a broken flywheel when the fan stops working, but you can still hear your motor working. The motor will be making some noise, but the fan won't be turning. 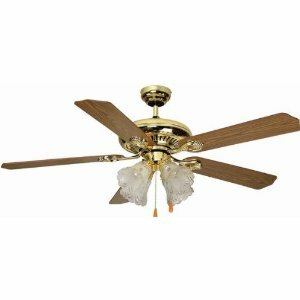 The important thing is to kill power to the ceiling fan right away to avoid damage to the motor and other parts. Next, you need to qualify a number of things. Is it the flywheel for sure that is having the problem? We have another article on flywheel replacement that will help you to diagnose with more certainty, that it is indeed the flywheel on your ceiling fan that is causing the issue. Once you determine that it is the flywheel that is having the problem, the next step is to determine a> what kind of flywheel you need, b> where to find that replacement flywheel and then c> how to replace the broken flywheel. 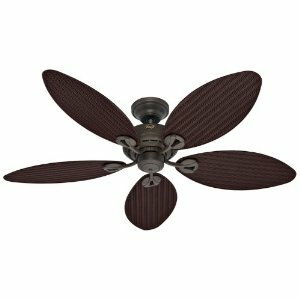 Our articles on ceiling fan troubleshooting and repair will help you to fix this problem. On our sister website we have a number of troubleshooting guides and broken flywheel repair and replacement is one of them. Please take a look at the article we have written over there. As always, feel free to fill our contact us form or post on our forums if you need additional help. This switch has three speeds with a slide indicator - Hi, medium, low and off with one side for the lights and one side for the fan. This ceiling fan switch is one of many top quality items in our fan control switches department. 3-SPEED - 4 wire unit. 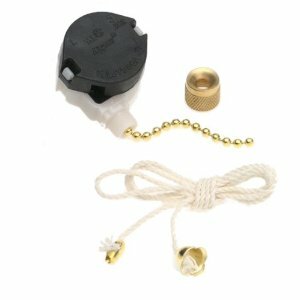 The Angelo Brothers 3-Speed Fan Switch comes with a pull chain. Distinctive styling, and unyielding quality describe the collection accessories. 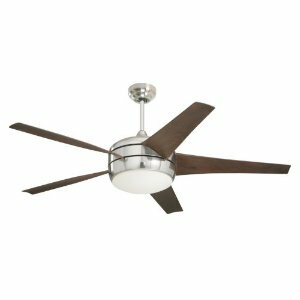 This dual slide control from Hunter provides three fan speeds and full-range light dimming in one easy-to-use unit. 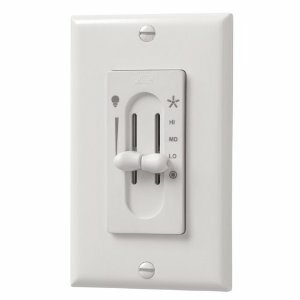 It also conveniently installs in a standard three-wire single-box wall switch. The preset feature lets you control fan/light operation at your desired setting. Rated for fans at 1.6 Amps and fan lighting at 300 watts, this indispensable unit lets you personalize your surroundings so they're comfortable and inviting. Rocker switch plate is not included.